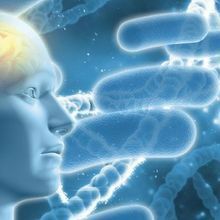 Numerous studies on postmortem brains have found evidence of infection, such as biofilms, in the same regions as Alzheimer’s neurodegeneration—namely, the hippocampus and temporal lobe (1). 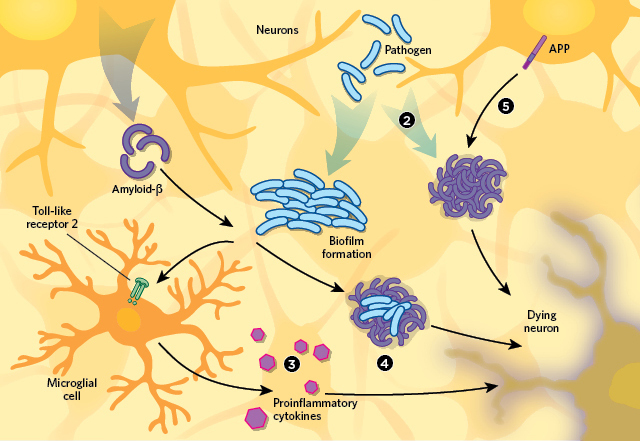 There are some data that suggest the pathogens themselves can produce amyloid precursor protein (APP), which is processed into amyloid-β by the cell (2). 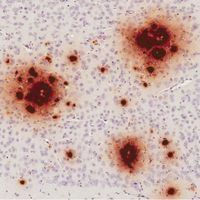 More commonly, researchers have blamed the innate immune system—triggered by the pathogens once they enter the brain—for Alzheimer’s pathology. The activation of Toll-like receptor 2, for example, triggers the release of proinflammatory cytokines by microglial cells (3). 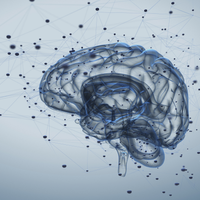 These immune responses help protect brain from the infection, but they can also cause collateral damage—such as the death of nearby neurons. 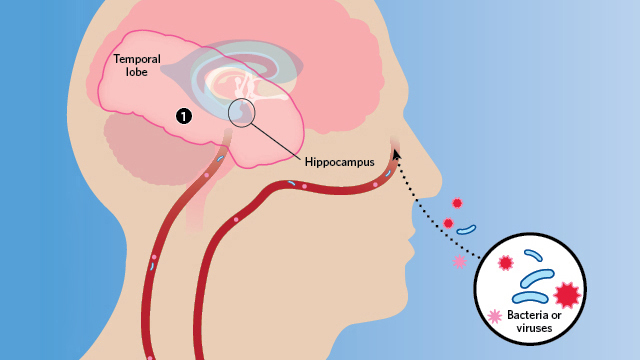 In addition, amyloid-β, produced by nearby neurons, may be an antimicrobial peptide that gets recruited to fight the pathogen; the peptide surrounds and seals off the pathogen (4). Some pathogens form a biofilm that is impenetrable to the immune system. 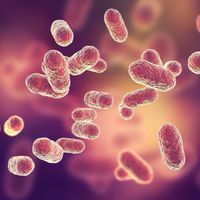 Alternatively, some researchers think that infection affects neural processing of APP, leading to an overproduction and then aggregation of amyloid-β (5), a telltale sign of Alzheimer’s disease.